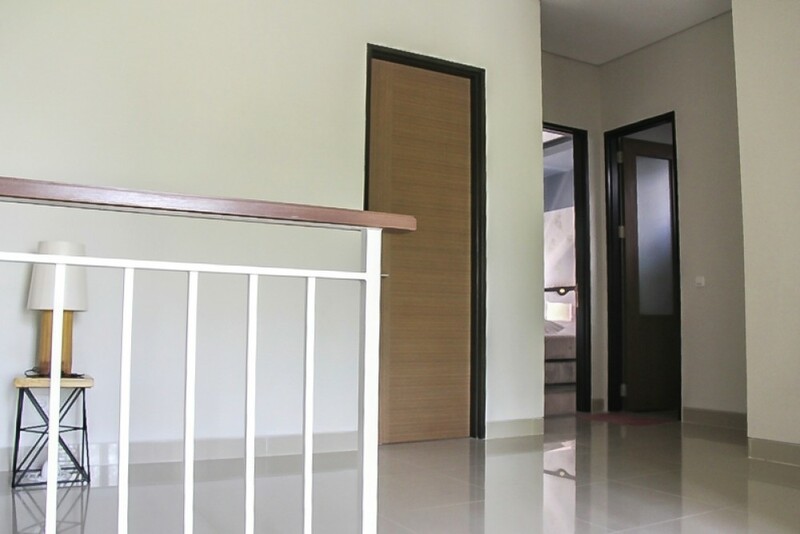 This comfortable minimalist modern style freehold real estate complex is located in a central neighborhood of Jimbaran. 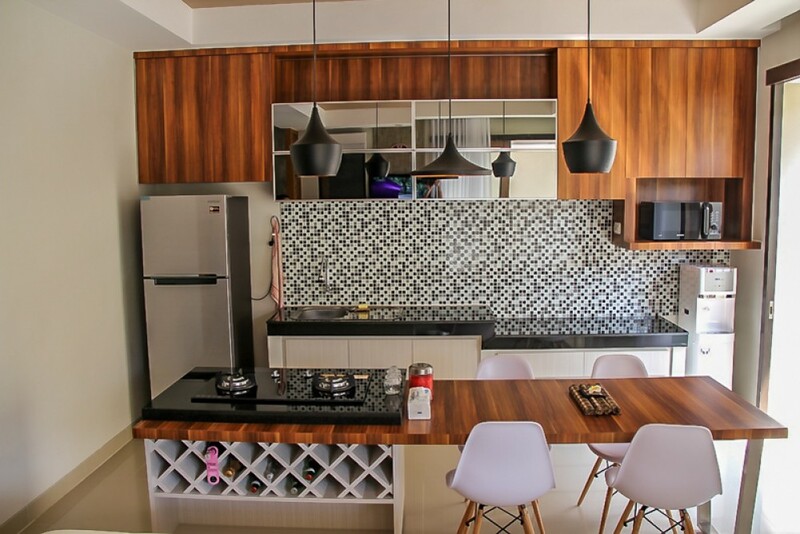 This astonishing villa features 3 spacious, cozy and comfortable en-suite bedrooms with artistic bathrooms. 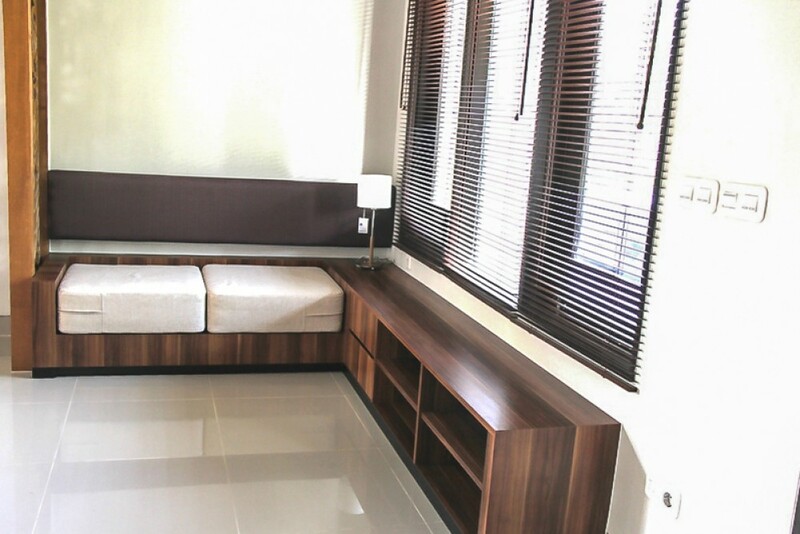 It is fully furnished with great furniture and interior providing you with your every day luxury and comfort. 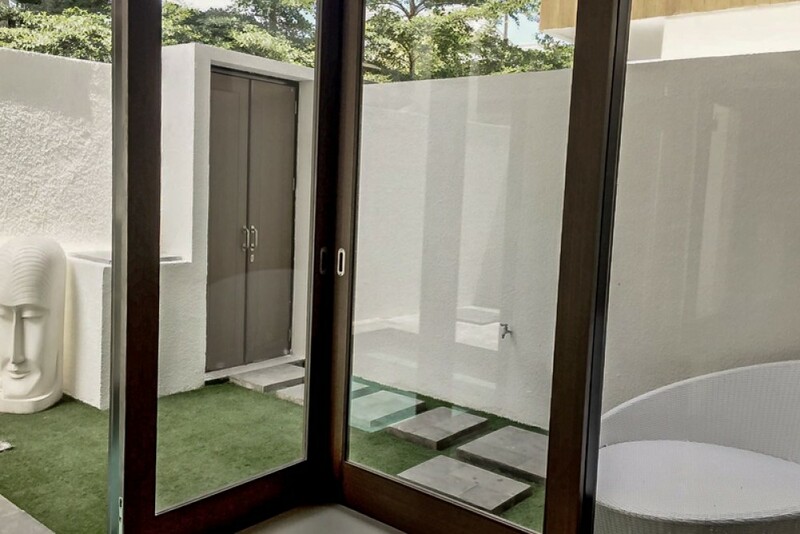 This property generously offers a separate maid room , 4 air conditioners , spacious living area , spacious dining area , modern kitchen , beautiful swimming pool , water source , electricity 3.500 W and a great parking area fit for 2 cars in the house. 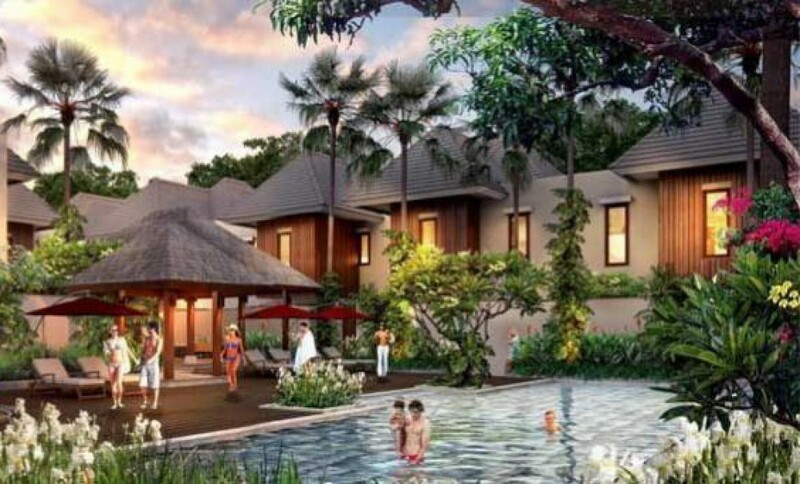 This is a great option available in Bali's real estate market right now. 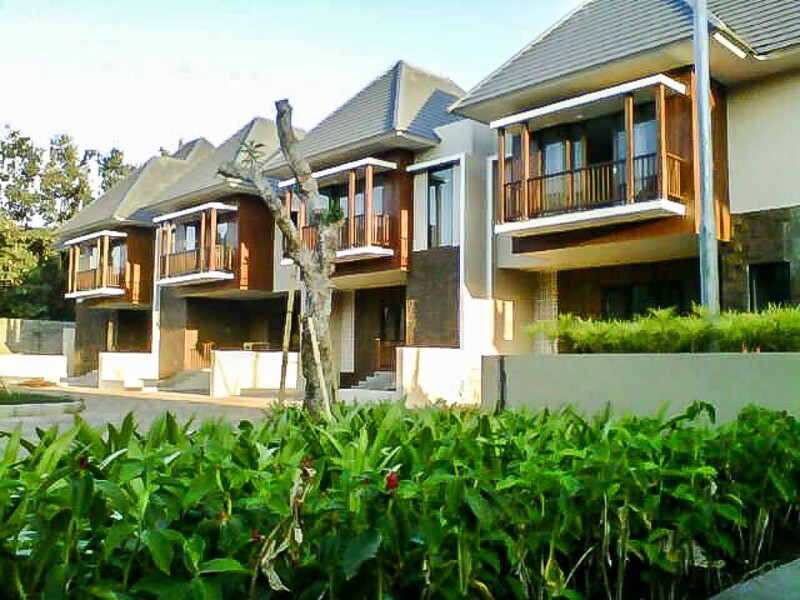 Perfect to buy as a retirement home or as an investment. 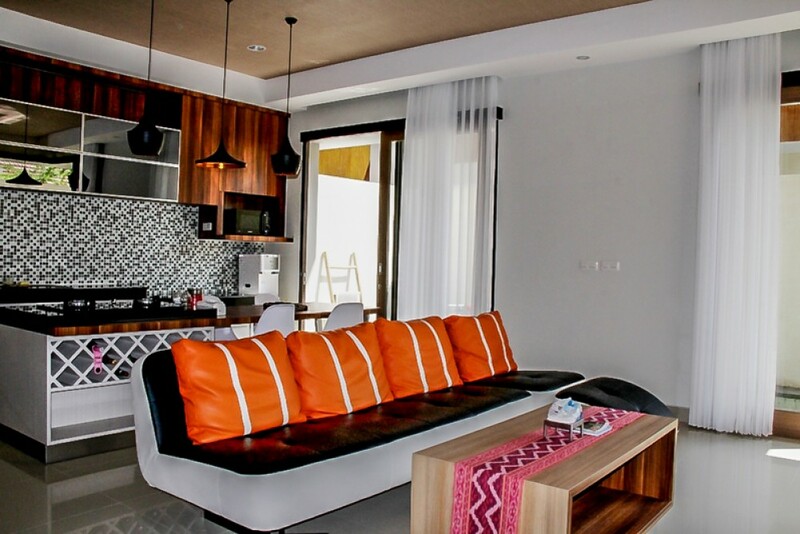 5 minutes to GWK temple , 20 minutes to ngurah rai airport and just 7 minutes to the beach.